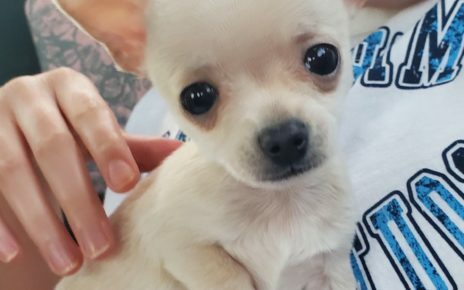 As with most dogs, the Chihuahua has some genetic diseases that can cause problems that are breed specific, but they have fewer genetic defects than many other breeds. This breed lives for a long time, often up to 16 years or more. Through this time they are prone to some serious and not so serious problems. 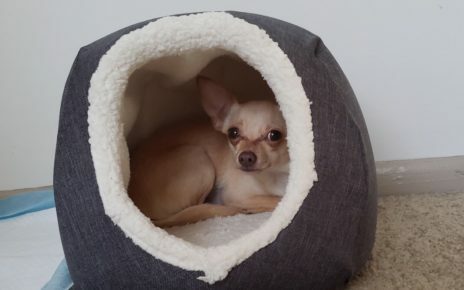 One of the major problems that affect Chihuahua’s is the Patella luxation, which basically means loose kneecaps also known as slipped stifles. When this occurs the kneecap of the rear legs slip out of the grooves and can happen repeatedly depending on the severity of the problem. It is caused either through genetics or through injury from jumping from high levels, injury from being overweight, or too much stress on the patella. Surgery may be the only solution for severe cases. Another problem that affects smaller dogs and the Chihuahua in general is Hypoglycemia. This is a low blood sugar disease and is common in younger Chihuahua’s. It is caused by the dog burning off more energy then he is taking in which happens because Chihuahuas have very small stomachs. Also, puppies that do not eat enough may also be at risk. The symptoms of this disease is a staggering gait, glassy eyes, and either limpness or rigidity. If the dog is not treated properly they can suffer from shivering, lack of muscular coordination, disorientation, seizures, unconsciousness or death. The treatment involves putting sugar into your dog’s mouth directly, and changing his feeding schedule to include several small amounts several times a day, as well as avoiding sugary treats. Teeth issues can also be a problem because the Chihuahua has a very small mouth. Their mouths can cause problems because it may be too small for the teeth which can cause overcrowding of the teeth. This can cause foods to become trapped in the teeth resulting in plaque, tarter buildup, as well as premature tooth loss. Teeth cleaning is essential and requires professional and at home cleaning. If not, the Chihuahua is at more of a risk for heart, kidney, and liver damage from the bacteria entering the blood stream. Hydrocephalus also is a problem for Chihuahua’s. It is characterized by a build up of fluid around the brain, caused by a variety of reasons including genetics, and environmental causes. The symptoms may include a very domed head, much more so than is typically normal, as well as either a small sized, large sized, or multiple moleras or soft spots. Some Chihuahuas get this as a puppy where others may not show symptoms till they get much older. A good percentage of Chihuahuas are able to live with a mild case well into adulthood and beyond. 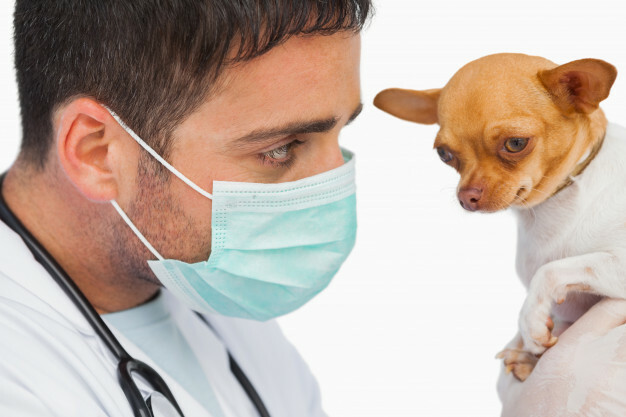 It’s important to keep aware of common chihuahua health issues that you may encounter when owning a chiwawa and how to fix any problems you may find.